Hi! I’m Goldie! 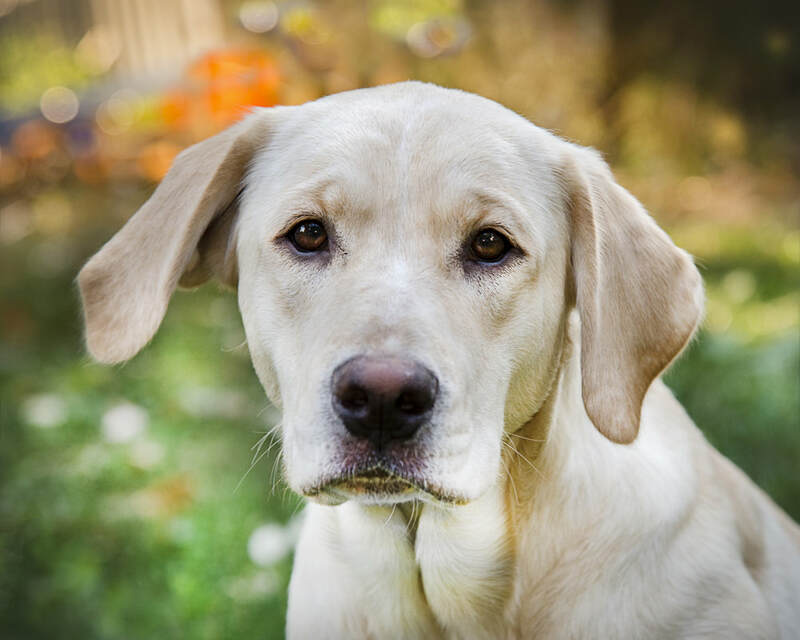 I’m a beautiful yellow Lab puppy and I couldn’t be more sweet, loving and mellow! I left Texas about an hour before the rains of Harvey started to hit Dallas, so I figure I’ve got some pretty good timing! I’m a gentle soul and I love everybody I meet. At first I’m a bit shy, and my foster folks think I was maybe treated roughly by some people. But now I’m in a safe place with lots of dogs and kitties around me, and life’s already starting to look really good! My awesome foster mom took a great pic in my slideshow below of me wearing glasses and studying dog training -- and I loved posing for her! I’m spayed and up to date on my doggie shots, and the other day when I was lying on the sofa I just couldn’t stop wagging my tail! I’m so happy now! ​I’m new to Summit Dog Rescue so my foster peeps are learning more about me every day. Stay tuned for more info here, and in the meantime you can find out more about me (and better yet, apply to adopt me!) by going to the top toolbar, then click Adopt, click Dog Application, then fill it out and send it in. A nice volunteer from Summit Dog Rescue will get back to you as soon as they can.